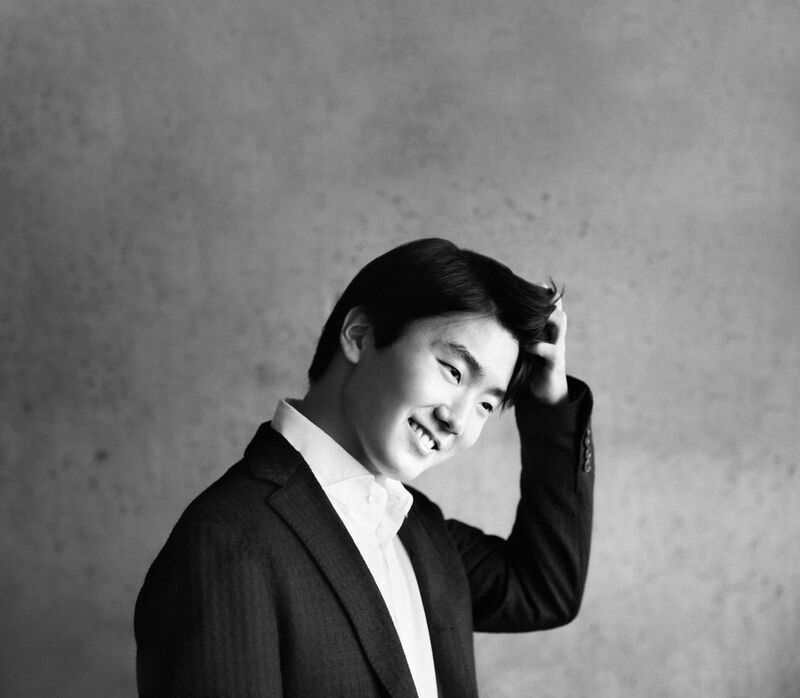 Seong-Jin debuts with Washington DC's National Symphony Orchestra on April 25, 26 and 27 with music director Gianandrea Noseda. Olivier Latry and the Viennese brass ensemble PhilBlech play at the Wiener Musikverein on April 25, following a concert at the Dresden Philharmonie on April 17, when he invites the ensemble as part of his residency. 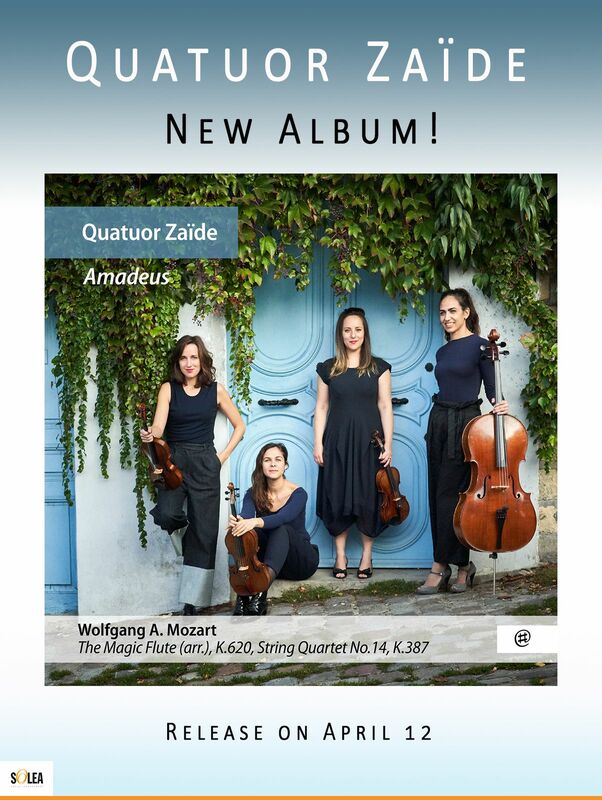 Quatuor Zaïde's new album, Amadeus, will be released on Friday April 12. 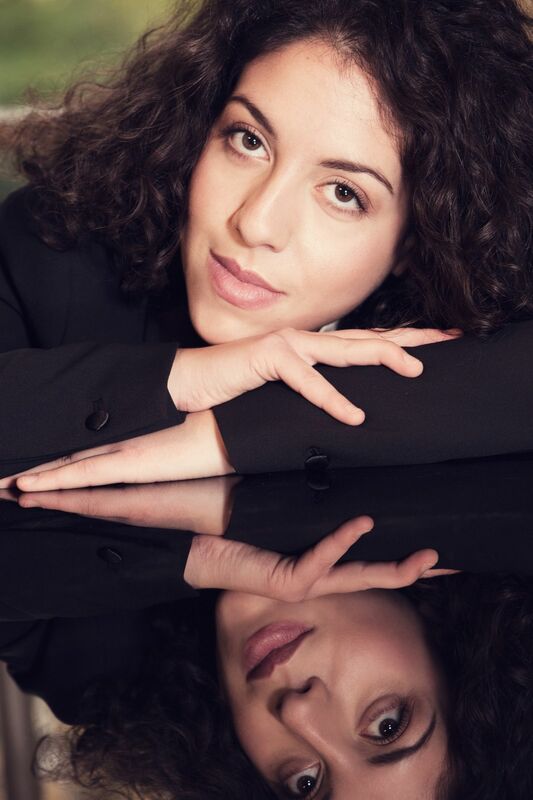 Lise Berthaud and Julian Steckel play together with violinist Tobias Feldman at the Concertgebouw on April 7. 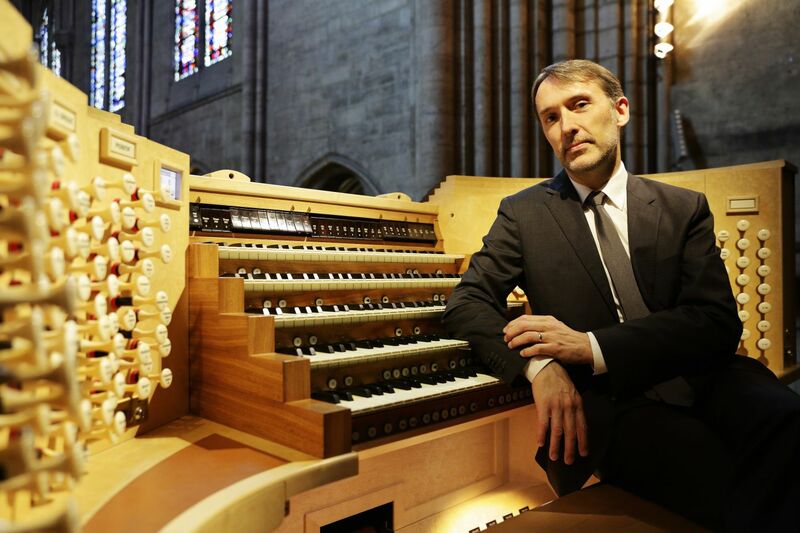 Jean-Guihen returns to the Monaco Philharmonic Orchestra on April 7. 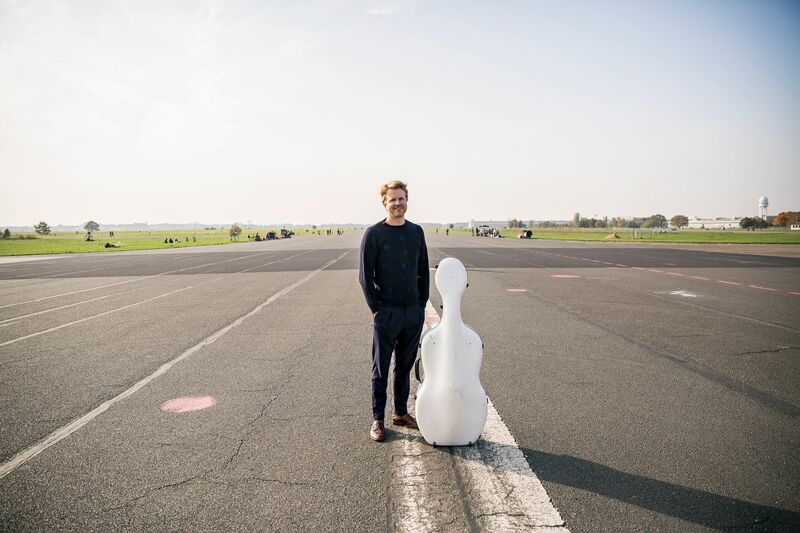 Julian is back to the US for 3 concerts with the Louisiana Philharmonic on April 11-13. 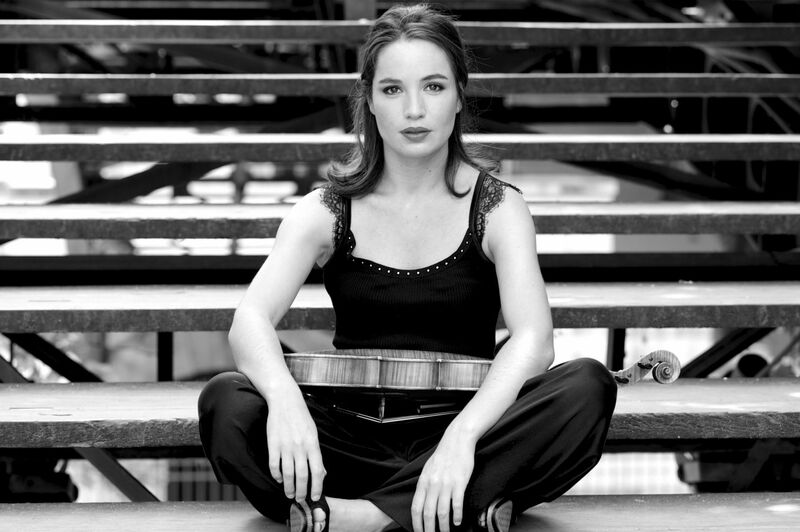 As part of a one month tour in Australia, Simone will debut with the Sydney Symphony on April 3-8. 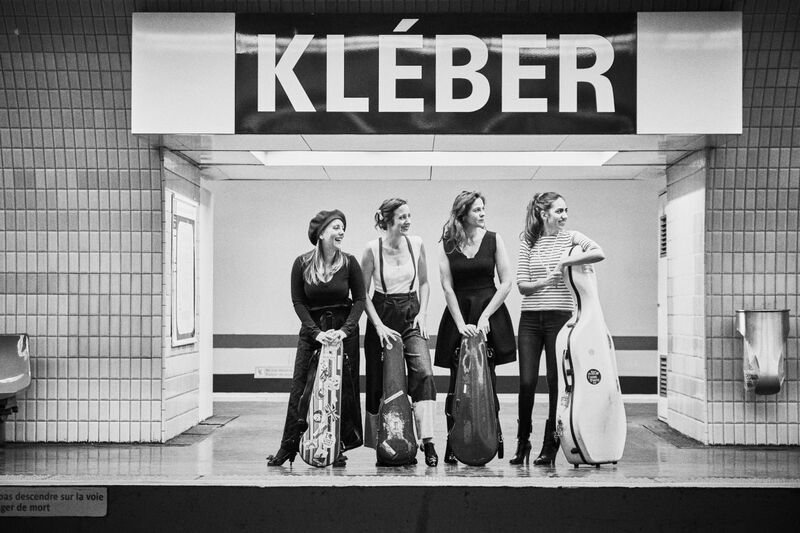 Quatuor Zaïde debuts at the Ludwigshafen's BASF Gesellschaftshaus on April 7.